A delicious refreshing drink from Monique van der Vloed. She has included here in Greensweet liquid stevia Naturel. a small apple, washed and chopped, cut into small pieces. 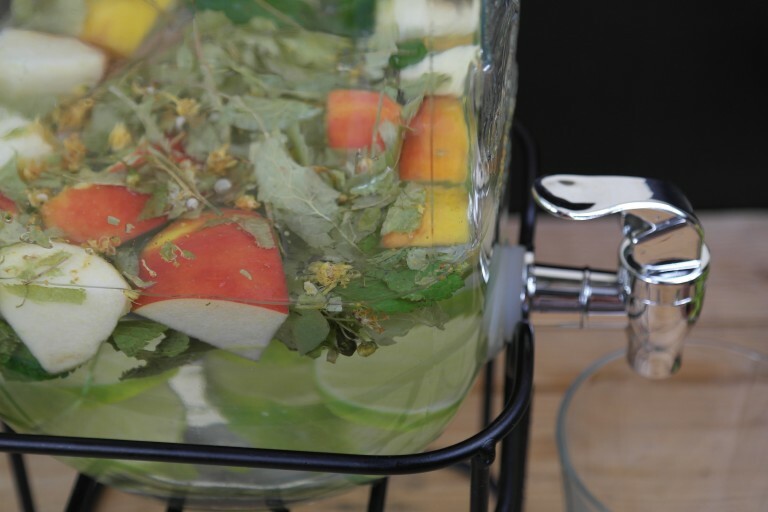 Put all ingredients in the jar and pour with two to three liters of water.